Find your place in the heart of Bar Harbor. A visit to Acadia National Park and the Bar Harbor area offers opportunities for adventure and discovery. The summer is sensational, and all the other seasons have their beauty. The Elmhurst Inn welcomes travelers year-round. The inn is well-situated to be your gateway to adventure, while providing a calm respite at the end of the day. Surrounded by large gardens and lawn, the inn is set back on a quiet street a few steps from the heart of Bar Harbor. Our home-cooked breakfasts are classic, decadent B&B style feasts. In the afternoon you can join other guests and unwind with refreshments in the parlor or porch. 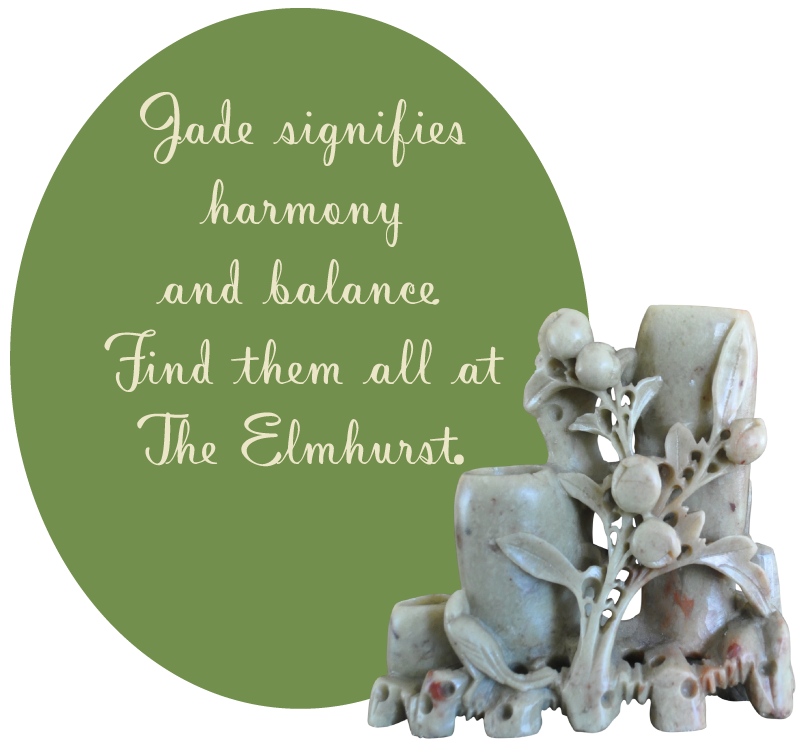 At The Elmhurst Inn everything else fades away, all is right with the world, and life is in balance. This is your time. Your place is waiting.